Growing up I thought God was a task master, a perfectionist that wanted things to be done his way. He would punish me when I did something wrong and I was so afraid and would wallow in self pity because I thought I would go to hell and get my punishment. The God I know now and then are two different personalities. I know better now that God's love is unconditional, He is love,he forgives, he is not judgemental and my past don't define my future.. He is Merciful and he is the best thing that can ever happen to anyone! Society told us what God was not, they indoctrinated us into believing that God was Always keeping account of our sins. The society judges and that's what makes us judge others. Hi @nigerian-yogagal, I am happy you have come to learn about God.anyeays if you wish to know more about God you can always visit jw.org,there us a new magazine that explains God's personality.have a pleasant study of God's word . 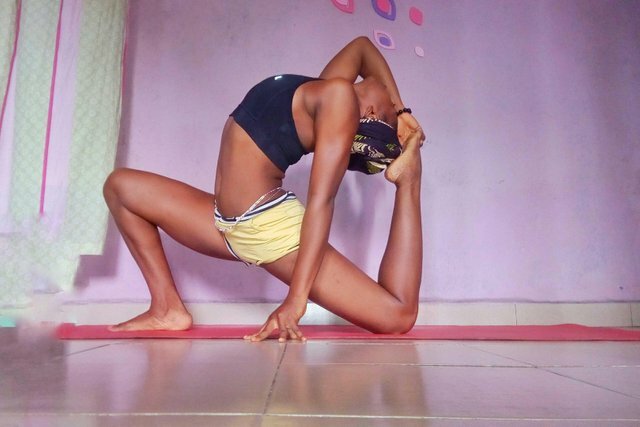 Plus I want to be flexible,i am stiff and cranky.could you show me some baby steps I can start with.here is my Whatsapp contact:09064035138.i am @Emjoe friend. 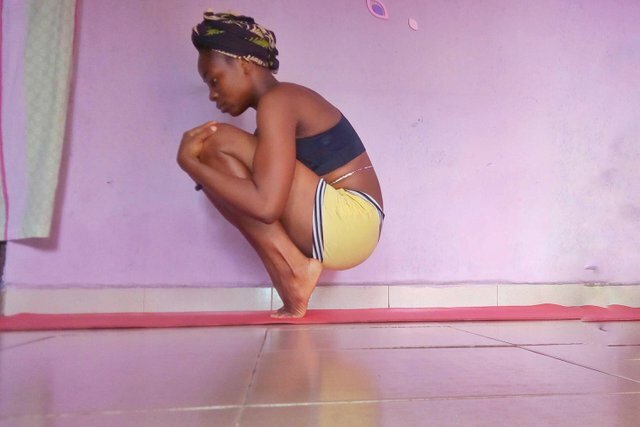 Hello @nigerian-yogagal! This is a friendly reminder that you have 3000 Partiko Points unclaimed in your Partiko account! 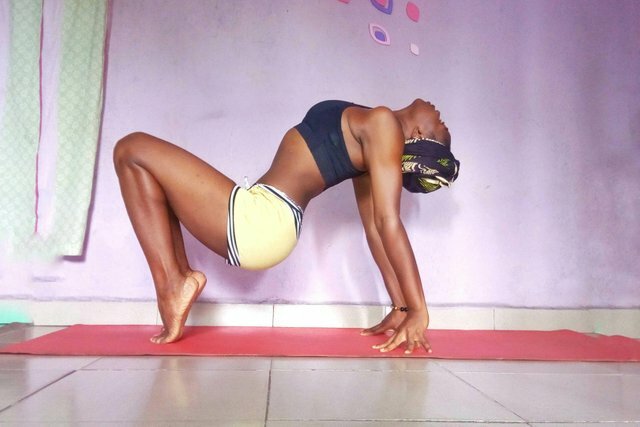 Congratulations @nigerian-yogagal! You received a personal award!